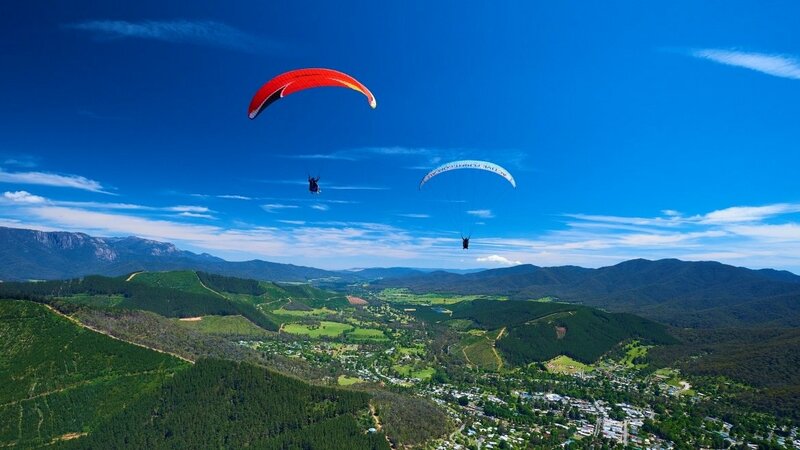 A popular pastime when deciding what to do in Bright and surrounds is enjoy tasty local produce and sample fine cool climate wines produced in the region. There are so many choices for restaurants and cafes, wineries and wine bars, breweries and farm gates. Take a behind the scenes tour in the Bright Brewery or Bright Chocolate shop, or venture out and meet the makers at one of our local wineries. Learn the art of cooking fine food from the experts in a cooking class, or go foraging for your own fresh produce with such an array of options to choose from, from mushrooms to berries, apples to nuts. 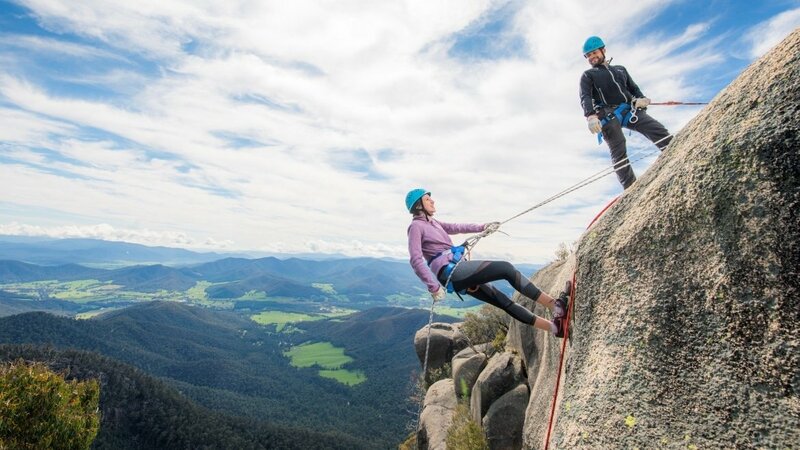 There are lots of adventure activities and operators to help you with things to do, enjoy kayaking in the fresh water rivers or lakes, abseil down the face of the Gorge at Mount Buffalo and discover glow worms in the underground caves with one of our experienced tour operators. Go shooting in the indoor shooting range, or saddle up and experience the high country like the man from Snowy River, horse riding across the high plains. At the end of a day’s riding, enjoy a gourmet meal or cook over a campfire, sleeping under the stars - where you are guaranteed more than a five star experience! If you prefer more relaxing things to do around Bright you could tour with one of our fishing experts, or take the family fishing at the Mountain Fresh Trout and Salmon Farm where you are sure to feed the whole family. Why not enjoy a round of golf or take in some of our local theatre productions - drop into the Alpine Visitor Information Centre for show times. 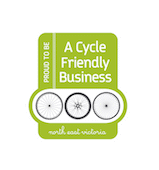 If cycling is more your thing you will be spoilt by choice. Whether it is by road or trail, mountain or along the flat, we have some of the best terrain for all abilities in Bright and surrounds. Or why not experience the great Murray to Mountains Rail Trail, a great family friendly activity. Whether you choose to travel in a luxury limousine or head to the hills in an ex-Australian Army Land Rover 6x6, or cruising along on bike, you will find the perfect tour operator to ensure you love your adventure whilst enjoying the breathtaking views of the Great Divide, and beautiful natural scenery at every turn.